Information about Windows 7 is preliminary and subject to change. 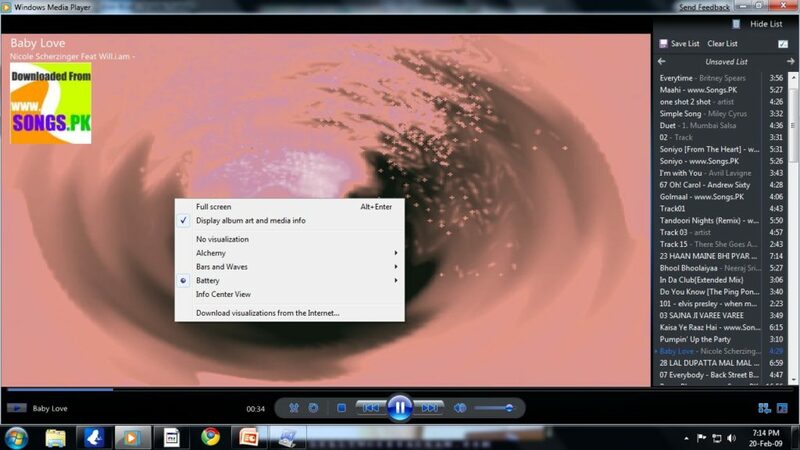 Some product features of Windows 7, such as the ability to watch and record live TV or navigation through the use of “touch,” may require advanced or additional hardware. 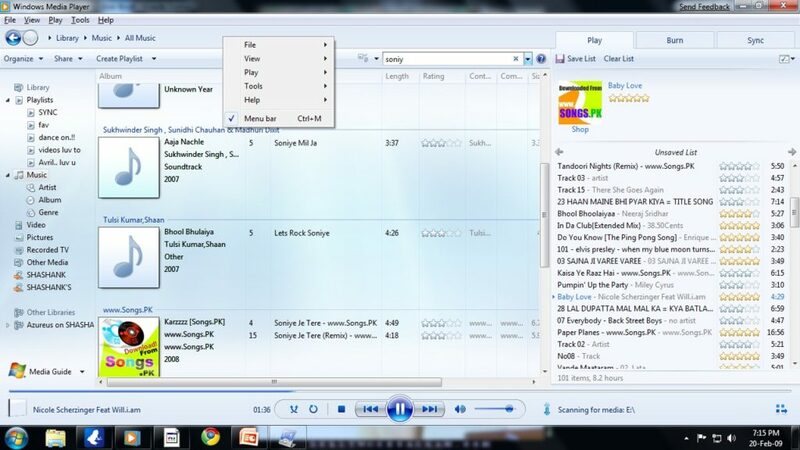 The features and functionality you find in the pre-release product may not appear in the final version of Windows 7.Windows Media PlayerWin 7 comes with inbuilt media player 12. That is still not available for download. See the screenshots-.